As each day there are lots of new users joining the world of blogging, it's good to know about some basic topics that would raise some recurring questions such as how we could get the URL of an image? There are many both free as well as paid web hosting services on the web where we can host images, but since we use Blogger, there is nothing better than using the same hosting service that Google gives us, which is Picasa. The fastest way to upload an image is through the Blogger post editor: from your Blogger Dashboard, go to your blog and click the New post button. Once the post editor opens, go to the HTML tab and click the image icon. 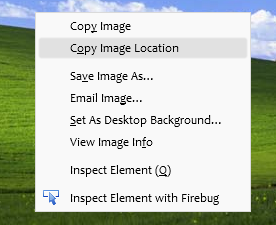 When the pop-up window appears, click the Choose files button, browse for your image(s), double click or click Open and hit Add selected. After the image has been uploaded, you will see the HTML code of the image in the post editor as in the screenshot below. 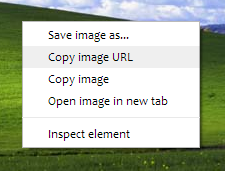 The first is the URL of the image that you need to copy. It's not required to publish this post where you uploaded the photo; you might as well leave it as Draft or delete it. The image will be saved anyway on PicasaWeb (unless when you removed the draft, you have also selected the option to remove the image). 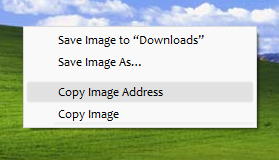 Just login to PicasaWeb, select the album where you want to host the image, and click Add photos. 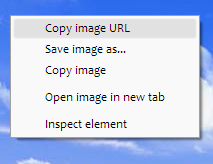 After you have selected any of these options, you'll have the URL of the image copied to the clipboard. It's that easy! Now that you know how to upload images and get the URL, it's highly recommended to Optimize Images for Better SEO. 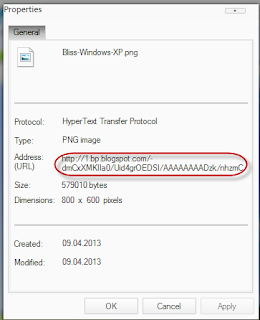 Remember that all images you upload on Blogger, are stored in your Picasa account. 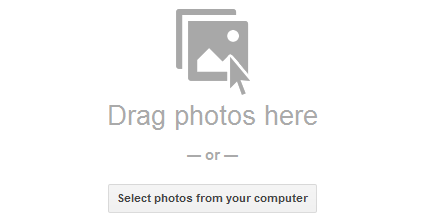 So, if you find an image previously uploaded on your blog, just go to your Picasa account, select the album containing the name of your blog and find the picture you need. 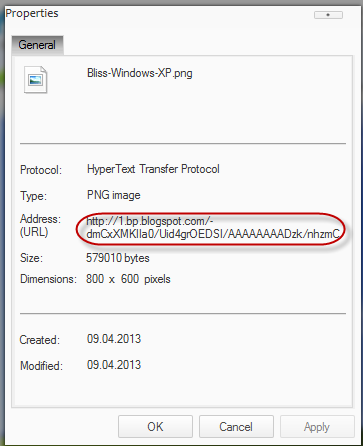 The method to get the URL of the image is the same as explained above. Nice post. This is important if we try to use our own image in our respective blog. what I was looking for! perfect! why is this not already in the "new and improved" blogger??? thank you so much, I've been tearing my hair out trying to figure this out.